I'm back again (again) so go and tell a friend! I am SOOOOO sorry for the hiatuses recently! I've been out of town since the 3rd and just got back home yesterday night, the 7. I do have a buuunch of fun posts coming up so keep sticking with me. I promise I won't be going away... well at least for a little while! So this week's Weekend Reading is a little bit light but I make up for it by having pretty much all hilarious videos from my favorite late night host, Jimmy Fallon! He's seriously seems like such a real, down to earth kinda guy. I would love to meet him some day! My excuse for my second hiatus! This is the coolest artist collab ever. So much talent all in one place! What do you get when you combine Will Ferrell, Kevin Hart, Jimmy Fallon and a microphone? The greatest lip sync battle ever! 1) Will Smith never ages and 2) this is beyond legit. I died. I'm dead. I can't even. Did you know that Aaron Samuels played by Jonathan Bennett was casted because "he looked like Jimmy Fallon?" Check out this article for 22 other facts you didn't know about Mean Girls! 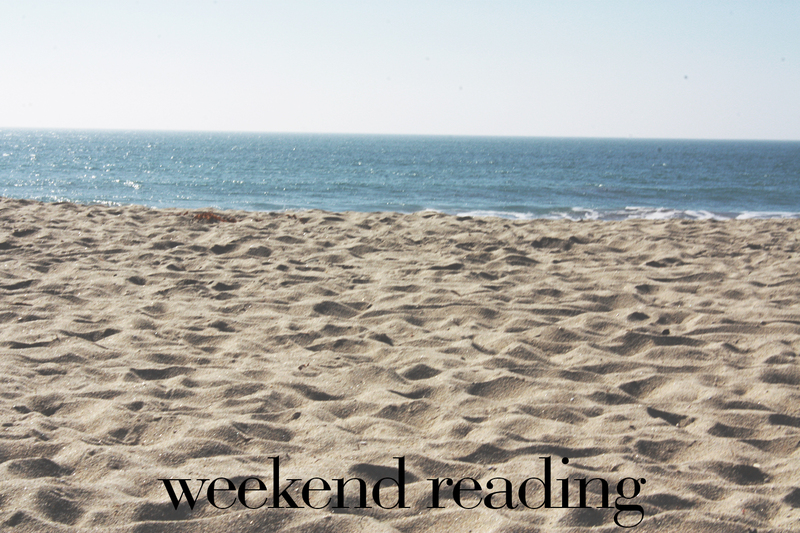 What have you been reading or loving on the Internet this week? Share your links in the comments below!